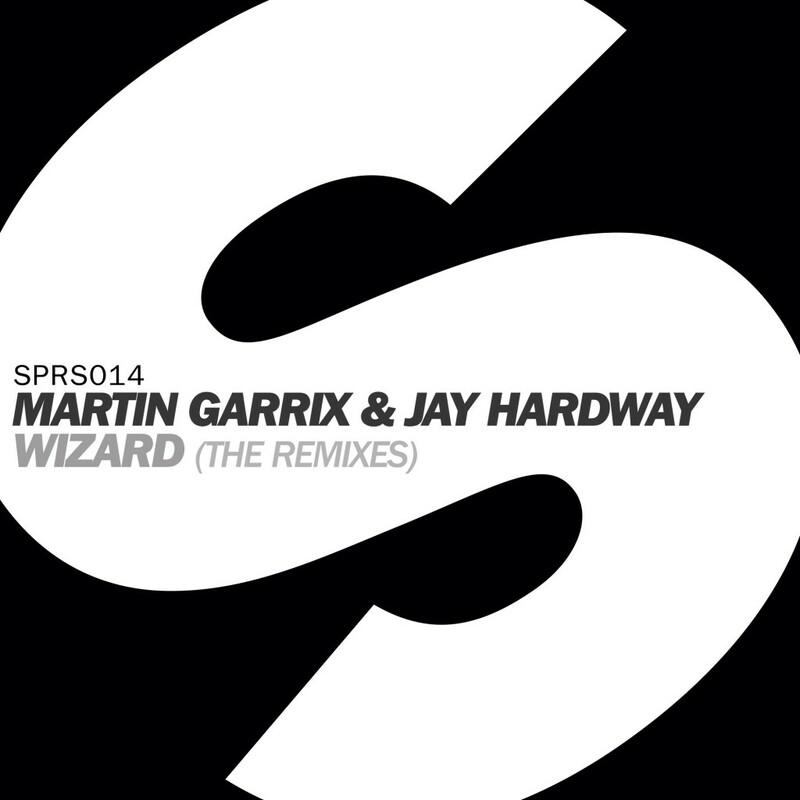 “Wizard” by Martin Garrix and Jay Hardway is an awesome anthem. They really went all out for that track and I thought it was awesome. Here on the site, I’ve heard mashups and remixes of this track from producers far and wide. This remix by Tchami is by far my favorite out of them all. He decided to take the future house route. It is a very funky route and I am loving it. Check it out now! Buy it on Beatport!